3 straight losses, that’s the reality folks. The latest, a 4-3 shootout loss to the Eastern Conference cellar dwellers, the New York Islanders. The Canadiens have reached THAT part of the season where all reasoning goes out-the-window and the L’s, OTL’s and SOL’s* out-number the W’s. The Habs’ overachieving from the first part of the season is halted and the real nitty-gritty physical/mental games are just getting underway. Last night’s game bored the crap out of me. So much so, I headed down to the old Mu Omicron Zeta Fraternity house on Ste. Catherine St., took part in some festive rituals (in other words, I drank a lot), pushed the snooze button on the 2nd period and returned to watch the 3rd period with one eye open. After verbally berating my fraternity brother Chris “Boxer” Gravel’s television on the 2nd floor of the MOZ house following the shootout loss, I, along with many Montreal Canadiens fans realized that in order to survive the last stanza of the 2010-2011 season, changes must be made. Lars Eller needs to be sent down to Hamilton, nothing personal on the guy, but when you’re playing with Gomez and Kostitsyn and you’re only handed a little over 11 minutes of ice time and no PP time, well, I don’t need to tell you, the writing’s on the wall. Even Ryan White had more ice time than his Danish counterpart! Gomez and Kostitsyn, ughhhhhhhh, what more can I say? 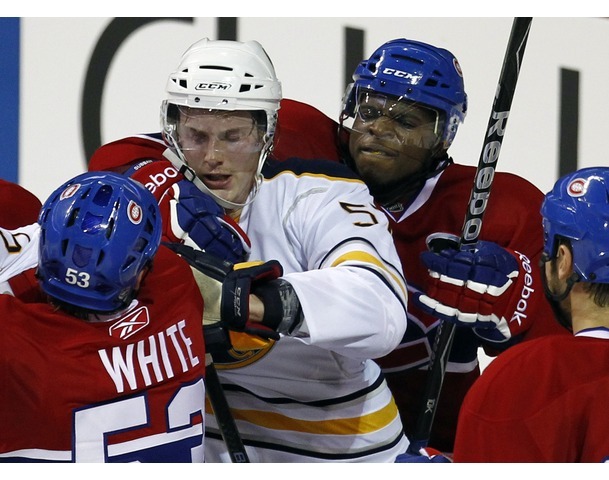 Along with Eller they were a combined –3 with only 3 shots on goal. Out of 37 shots total. Oh yeah, by the way, they started the damn game after that abortion of a performance against the Bruins Wednesday night! We all understand that the Habs are trying to showcase AK’s talents (or whatever) for the 29 other General Managers in the league. Believe me, they’ll find a taker. As I stare into my crystal ball I can’t help but visualize Sergei’s older brother turning into a mega-superstar in a new area code. 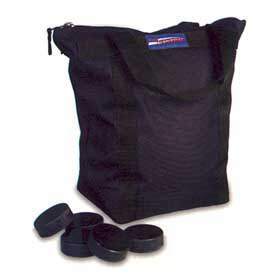 There has to be a bag of pucks out there with the Habs’ name on it in exchange for Scott Gomez’s hefty contract. There just has to! James Wisniewski has not fully recovered from the flu. I credit his offensive prowess since his return (other than his open net gaffe in the 2nd period), but he has become a detriment in his own zone. He finished last night’s game with a –1, with some ugly giveaways. With Gill out of the lineup and Picard logging some 15 minutes, an upgrade at defense is likely via trade. 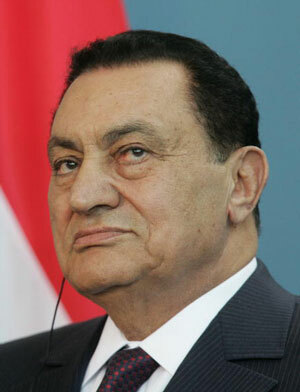 Jacques Martin looked as squeamish and uncomfortable behind the Canadiens bench last night as a certain Egyptian dictator giving a speech to an angry, hostile crowd. His continued trust in this defacto 2nd line is making many fans s*%t pancakes! If a change is needed for the troops then a tactical change is needed from the coaching staff. Martin needs to be more flexible with his “System”. The league figured out the Habs’ game plan, just as they did with the Capitals following the first round of last year’s playoffs, when the #1 seeded team in the East was vanquished by the eighth-place Habs. 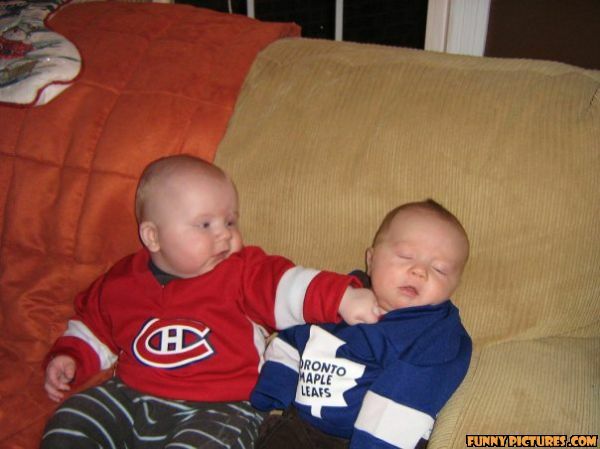 The Canadiens host Hogtown Saturday night at the Phone Booth (Bell Centre for those of you who didn’t get the joke). The greatest goalie in the world, ever, Carey Price is pretty much a 99.999% shot at starting on Saturday. The Price man is one game above .500 in his career record against the Maple Leafs, 6-5 with 1 shutout and a .919 save%. Leave it to Toronto to crap on Joffrey Lupul’s Maple Leafs debut, they lost their last game 2-1 in Overtime, handing New Jersey Devils coach, Jacques Lemaire his 600th career win as an NHL head coach. Puck drops at 7 PM!